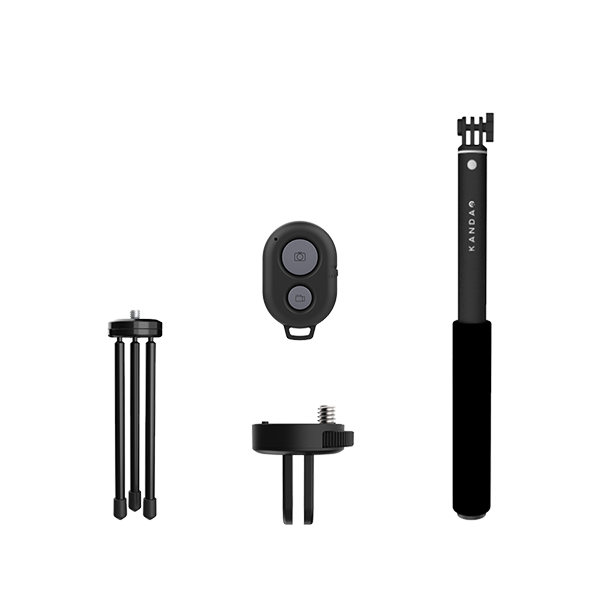 Qoocam is a 4K resolution 360 and action camera which supports all-around capturing technology and cinematic image stabilization. You can position this 4K digital camera in any angle and record 4K high resolution 360 VR photos and videos. And you don’t need any assistance of a cameraman during photo shooting and video recording process. QooCam is a unique 4K camera which has 3 wide angle fisheye lenses. 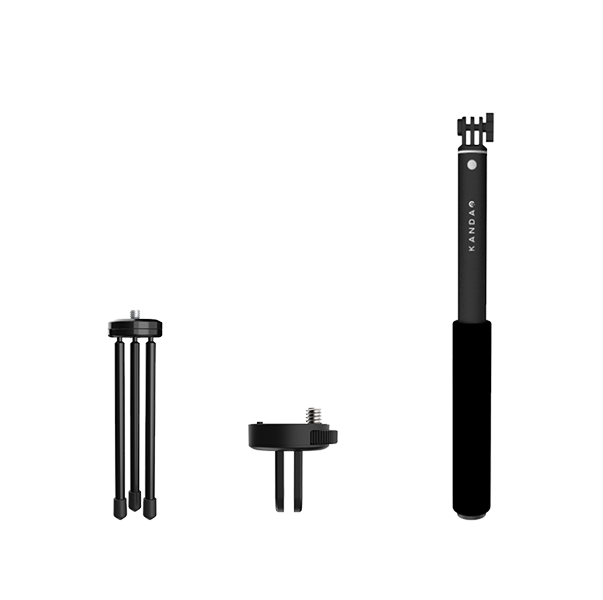 It uses two lenses in front and back to be a 2D 360 camera, and a 180-degree action cam when using the lenses side by side. 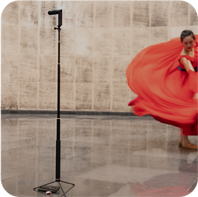 QooCam, the best 4K camera, supports the cutting-edged depth map, high image quality and video quality capturing, cinematic image stabilization, slow motion and an intuitive editing tool. These empower you to shoot 4K footage like a pro. Relive your special moments with QooCam 4K camera. The lenses can not only capture 4K video with 2D 360 degree, but also stereoscopic 3D 180 degree field of view. With just a simple switch, the 3D camera mode will let you explore the extra dimension of life with stereo images. And those higher quality stereo images make the memories pop out of the screen. 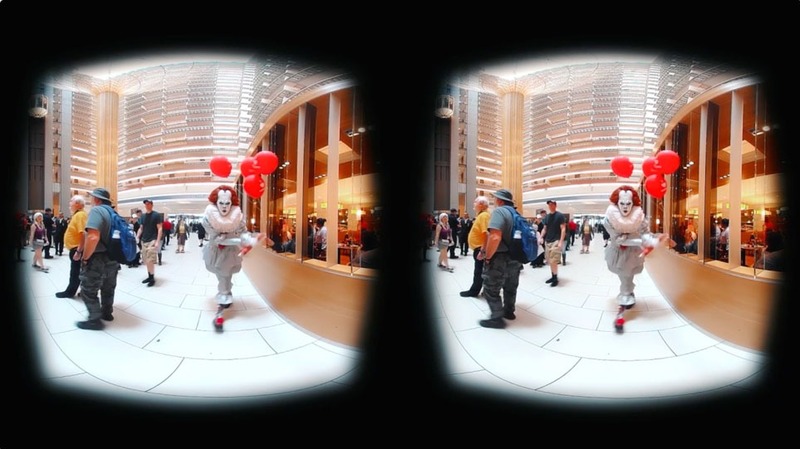 QooCam is the first VR camera allowing you create and share a fun, lifelike high quality 3D photo that appears more immersive in your news feed. This best action camera is based on the latest depth sensing technology to estimate the depth of field of a scene. This type of camera does not have mirrorless camera zoom lens, but the stereoscopic camera can mimic the bokeh effect from the 3D stereo VR content. And it allows you shoot first and focus later. Stereoscopic photography mainly applies the principle of human eye binocular parallax. From the stereoscopic 3D principle, two-lens digital cameras can take stereo images. 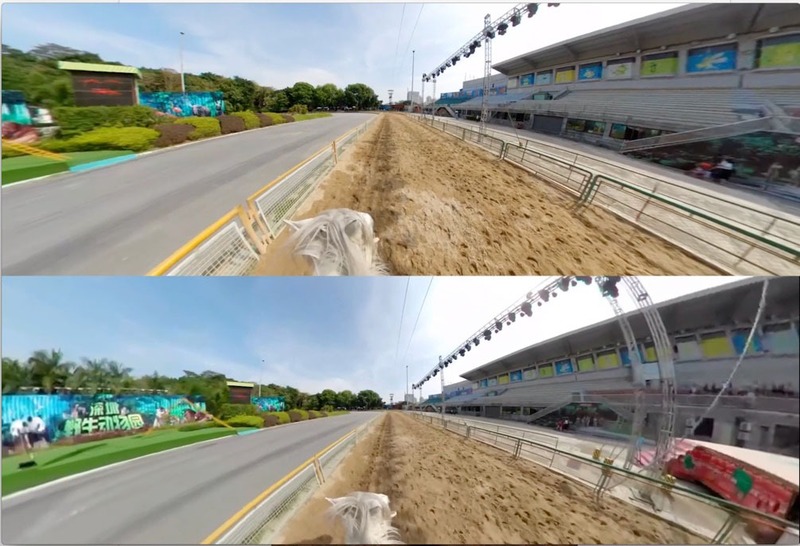 In order to make the stereo vision wider and more realistic, Kandao QooCam 4K Camera uses wide angle lenses side by side with a distance which is similar to that of human eyes. In the mid-20th century, the first stereo realist format camera with 35mm film was manufactured, which started the era of popular stereo photography. And these stereo images capture by 3D camera are always watched by view master player or stereo slides. 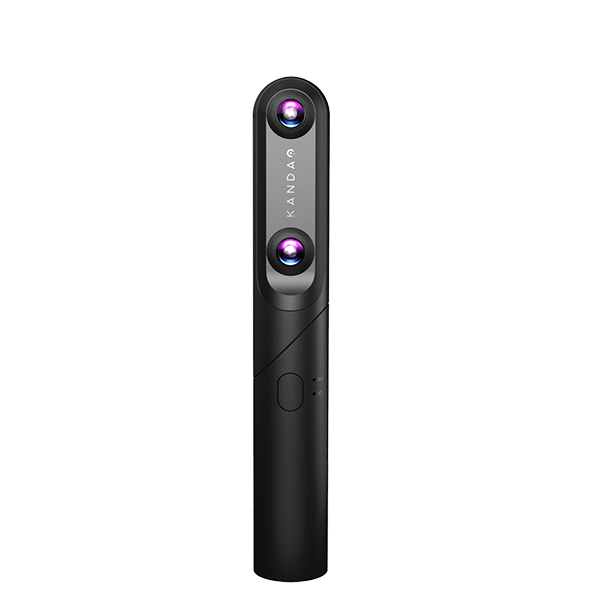 Kandao QooCam, the best action camera has intelligent control, editing tools, and supports virtual reality stereo photography. 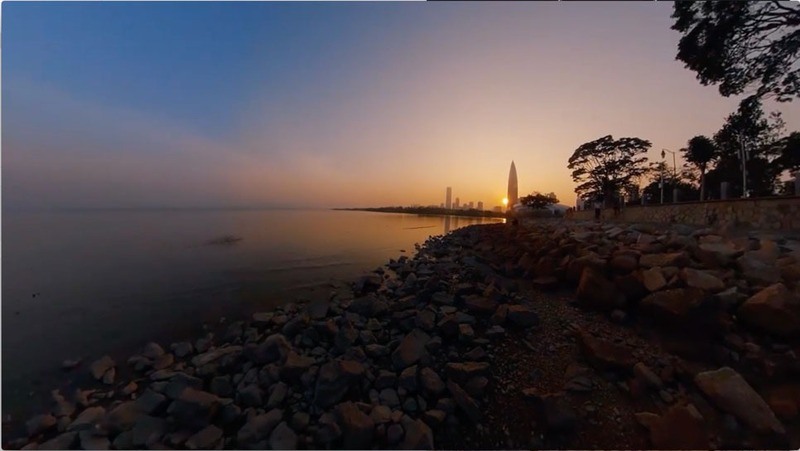 The smartphone app helps you turn high quality 2D 360 video into regular sized video footage. Furthermore, you can quickly create stunning travel vlog with 4K UHD footage and share them straight to social media with just a few steps. QooCam, the new-gen action camera that shooting 4K HD video, is built for filming on the road of your journey. Using built-in IMU sensor and real-time image shake-free technology, the action camera 4k helps you to achieve cinematic shots without extra gimbal or stabilizer, when doing extreme sports or shooting moving objects. With one press of button, QooCam 360-degree camera records 4K 360 degree moment seamlessly. It also supports real time live streaming. 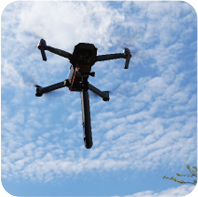 With built-in IMU sensors integrated for image stabilization software in this best 4K camera, you can shoot video of moving scenes. As a result, you can use its ultra-wide field of view to capture when you stumble upon breathtaking landscape or exciting friends’ gathering. By using QooCam 3D and 360 camera, you can be the master of time and motion. 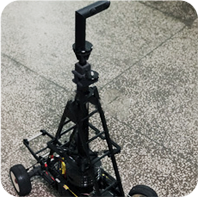 It supports time lapse, high dynamic range, 4K 60fps high speed to capture moving objects and 120 high frame rates slow motion shots. This 4K digital camera turns simple things into dramatic 4K footage and cinematic moments. QooCam digital camera has 3 wide angle fisheye lenses with a 216° field of view and an f/2.2 aperture, shooting 4K video. You can create a full HD virtual reality experience with VR headsets. It is a 4K 60fps camera or a stereoscopic camera that equipped with Sony’s CMOS image sensor, improving the camera definition to full HD and make it better than ever. QooCam action cameras uses external SD cards to have the maximum capacity of storage to record VR content up to 256G . Furthermore, QooCam, the best action camera, supports micro SD memory cards in UHS-I and exFAT(FAT64) format. Kandao recommends U3 memory card (Toshiba, Samsung, SanDisk, etc). Built with a full aviation-grade anodized aluminum alloy body and CNC machined, the action camera 4k is durable and efficient to dissipation heat after long-hours of shooting. QooCam 360 & stereo camera can simply be mounted on anywhere with most sports camera accessories. 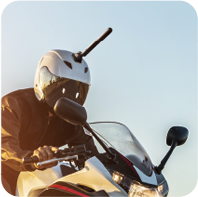 You can mount the action cam on a drone, bike, or selfie stick. 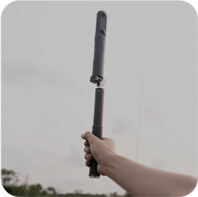 With a selfie stick, you can not only hide the finger from the scene, but also record 360 degree hyper lapse 4K footage by moving the camera. QooCam has won four of the biggest design and consumer electronics innovation awards in the world. We’ve worked very hard to create the QooCam. The awards serve as recognition for QooCam’s highly respectable design and Kandao’s consistency in high quality designs.